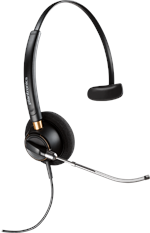 Accessories such as ear cushions, voice tubes etc, cna be viewed for each headset style by clicking the 'more info,' tab under the product picture. 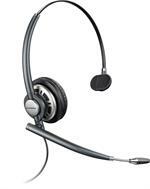 The Able Zebra Communications' 911 Store is meant to provide one click shopping for our 911 customers. 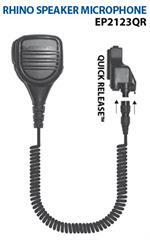 All products pertaining to Emergency Communications are in this category. 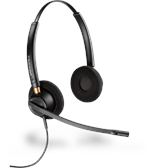 Both wireless and wired products are here along with selected headset tops. 911 consoles are designed to accept either a four wire connector or amplifier or a six wire amp. 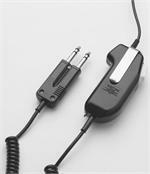 The CA12CD (wirelss) is shipped with a six wire plug prong adapter cord but is also available in a four wire version. Wired amplifiers also come in either four or six wire versions. The Plantronics P10 is an example of a four wire amp while the SHS1890-10 is a six wire amp with push-to-talk. The extra pair of wires is for the PTT function. 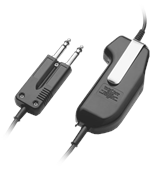 On a four wire amp PTT must be accessed by either the console PTT button or a foot pedal. Popular spare parts can also be found in the 911 store. Voice tubes, ear cushions, mute switches, supervisors adapters, ect... are in the store. Please feel free to let us know if we are missing something you use. We'll place it in inventory and put it in the store. 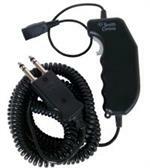 SHS1890-10 is a corded, 6 wire, push-to-talk amplifier. 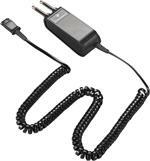 It comes with either a 10, 15 or 25 foot cord terminating in a 2 prong console plug. These leatherette cushions will fit both the HW251 and HW510 series headsets. 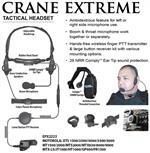 HW540 can be worn behind the neck, over the ear or over the head. 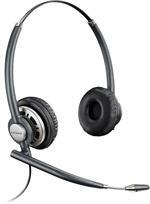 It is a monaural, noise canceling headset and compatible with any Plantronics amplifier. The newest 3 way headset! Replaces discontinued models, H171N and H141N convertibles. CA12CD-S is the new upgraded version and is NOT compatible with the original CA12CD. Newest Voice Tube Model replaces HW251 which is factory discontinued. 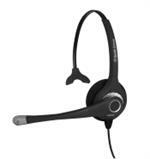 Newest Binaural Noise Canceling Headset replaces HW261N which is factory discontinued.